General rifle is in November. nuff said. 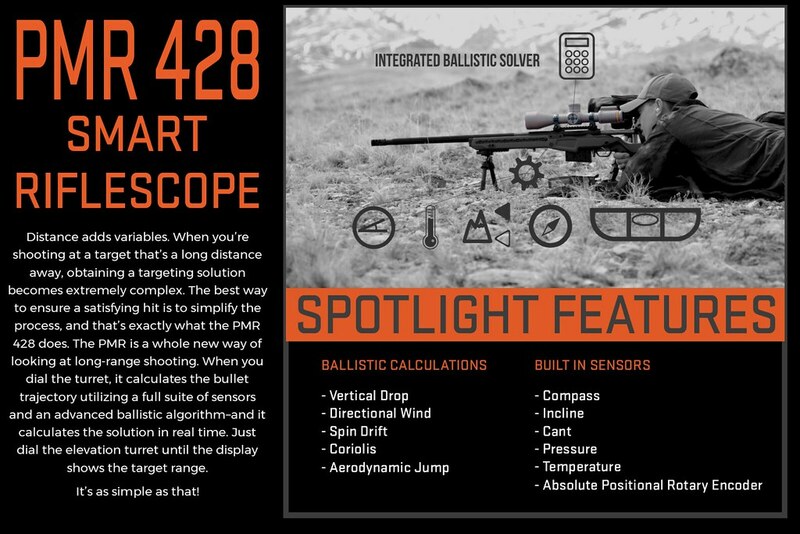 $3799 - well priced considering the optical quality and advanced, integrated on-board ballistic, atmospheric, and situational sensors that it brings to the table. Does it say anywhere in the spec. 's what the min-max operating temp. range is? The Specs state that the digital elements will function optimally down to -20C. 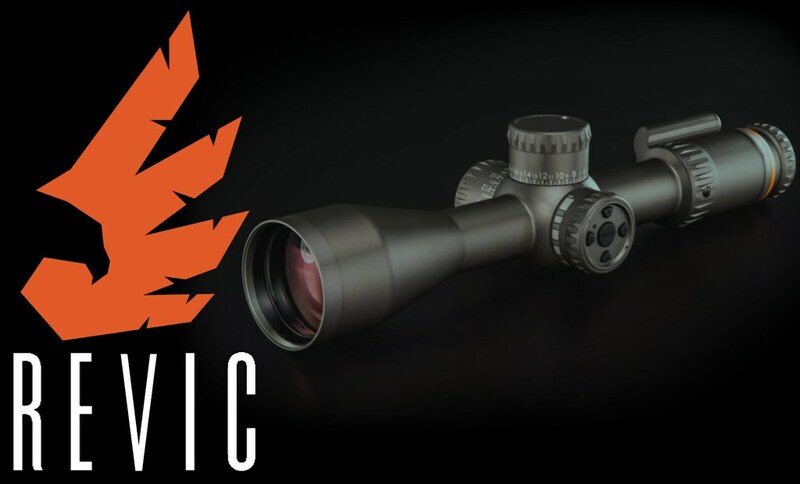 As a mechanical riflescope however, the Revic will function at any temperature you would expect a similar scope to operate. Possibly a good coyote hunting scope??? When working in conjunction with a spotter/ranger, the fact that the shooter receives real-time, precise range output from the HUD in the scope (i.e. it tells you exactly what range your turret is dialed to, after incorporating all of the available data collected by the sensors) nothing would be safe as long as the shooter did their part!